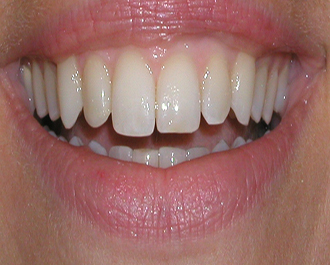 Porcelain veneers can improve the appearance and strength of your teeth. 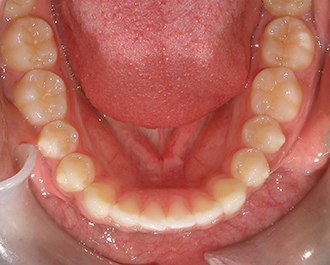 They are typically placed on the teeth that are visible when you smile. 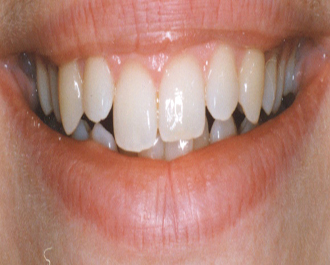 Veneers offer a durable, non-staining solution for heavily restored, chipped, stained, or misaligned teeth. 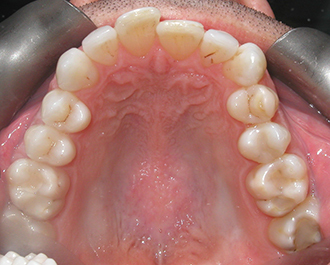 Restoring/enhancing teeth with porcelain veneers is a more conservative approach than crowns, and offers dramatic results in a relatively short time. 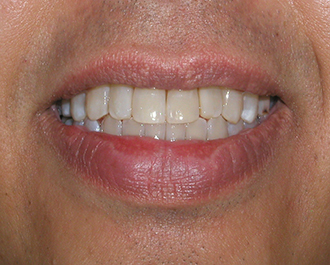 Since veneers are custom designed to suit your smile, Dr. Ozanic can help you achieve the smile you’ve always wanted. 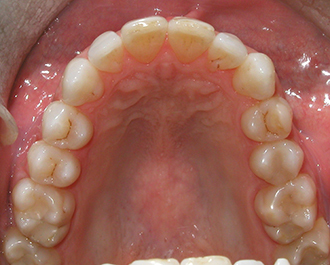 To improve proportion of teeth that are too small or too large for your smile. Following a thorough examination, our team will take impressions for models of your teeth, photographs, and possibly x-rays of your teeth. These records are used to plan your ideal smile. 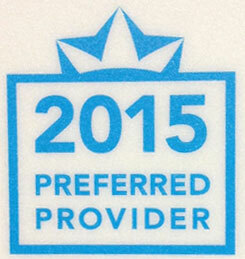 You will be invited to discuss exactly what you hope your smile will look like at the end of your procedure. Dr. Ozanic will help you to design the perfect smile with teeth that are proportionally ideal for your mouth. Choose the colour, the shape, position, and size of your teeth. You are totally involved in the planning of your great new smile! Often, our clients choose to have a “mock-up” of the veneers to see how they will look before the permanent restorations are placed. This gives you complete control of the design of your veneers. Once all necessary modifications are made, and you are completely satisfied, your porcelain veneers are produced and placed. 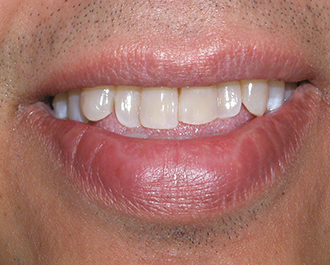 Porcelain veneers typically involve several visits, including examination and records, consultation and smile design, try-in/mock-up, and final placement. 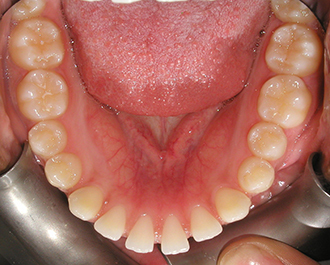 Care for your veneers the same way you would for natural teeth. Brush, floss, and see your Registered Dental Hygienist for regular care.